You can make a great living in this trade. 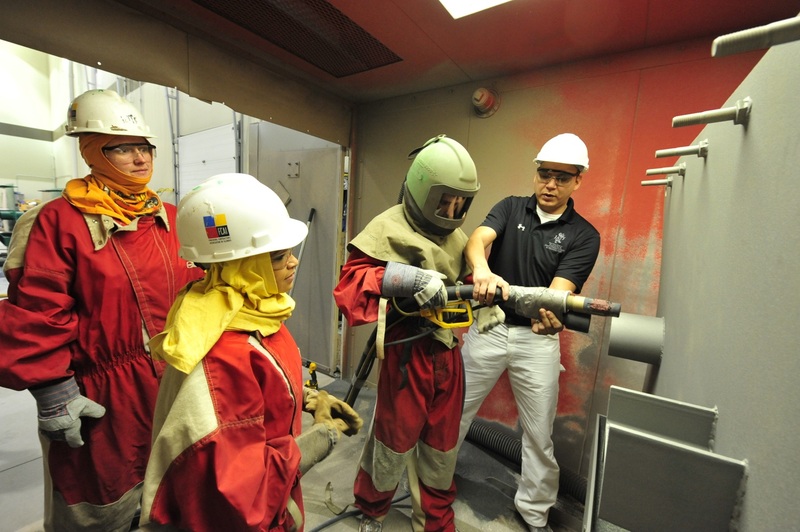 A lot of young adults in their late teens and early twenties aren’t familiar with the finishing trades or aware of its many entities – that’s where our apprenticeship program comes in. Painters District Council No. 30 has selected a winner for its 2017 PATCH Foundation Grant. 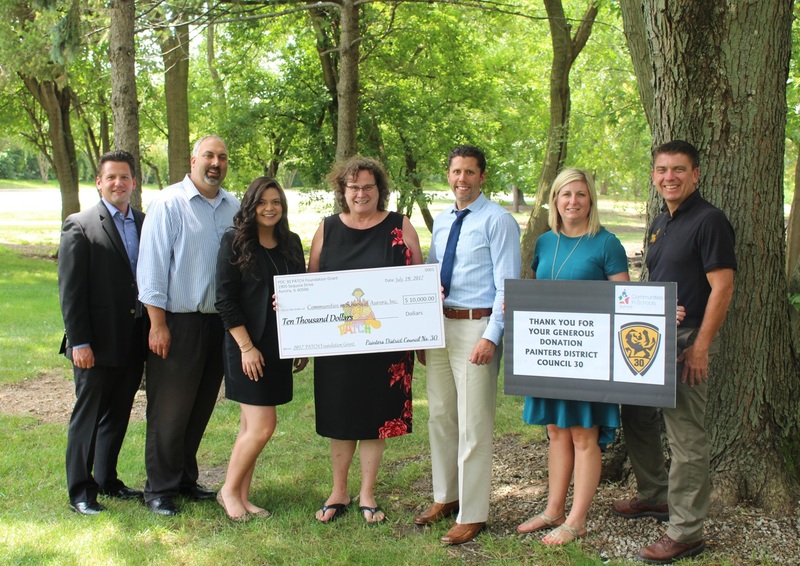 The $10,000 grant was awarded to Communities in Schools of Aurora, Inc on July 19th. CIS Aurora is a local chapter of Communities in Schools, the nation’s largest dropout prevention organization. For over 20 years, the Aurora chapter of CIS has provided K-12 students with necessary student services and after-school programming to help children successfully learn, stay in school, and prepare for adulthood. A myth we encounter on a daily basis is that becoming a union contractor causes you to lose control of your crew and of the business you worked so hard to build. But at PDC 30, we want you to know that your business is always yours. We encourage you to stay in control and continue making decisions for yourself and your crew that will benefit your bottom line.